Rudyard Kipling was a Victorian and an early modernist, a disciplinarian imperialist who sympathised with children and outlaws, a globe-trotter who mythologised ‘Old England’, and a world-famous author whom intellectuals despised. The central theme of this book is the way his work and its reception are both fissured and energised by these contradictions. This thorough study initially discusses Kipling’s ambivalent knowing attitude to unknowable otherness, his rhetorical imitations of Indian and demotic vernaculars, his work ethic and ideal of imperialist masculinity, thus contextualising the central discussion of his masterpiece Kim which, almost uniquely, takes Indian otherness as a source of pleasure not anxiety. 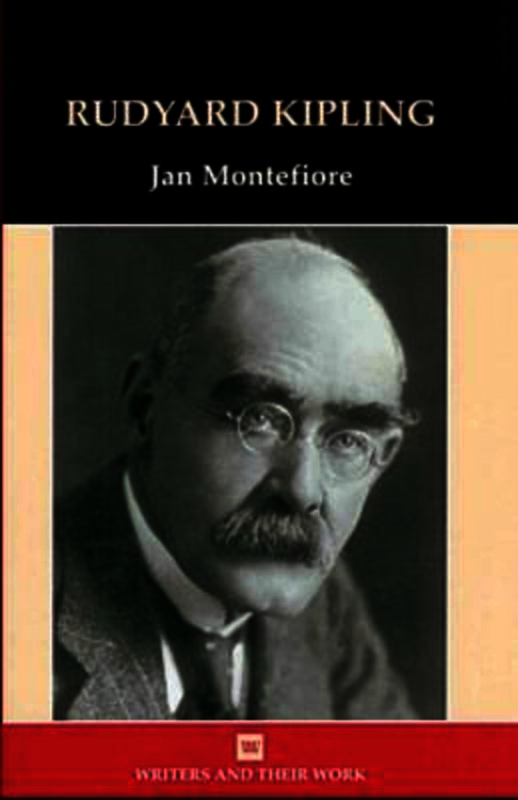 Jan Montefiore describes Kipling as a writer on the cusp of modernity, examining how his fiction and poetry engaged with radio, cinema and air travel, how his poetry anticipated and influenced the subversive uncertainties of modernism, and how his post-war contributions to the literature of mourning undermined their own overt traditionalism. Jan Montefiore teaches English Literature at the University of Kent. Publications include: Men and Women Writers of the 1930s: The Dangerous Flood of History, Routledge (1996) and Arguments of Heart and Mind: Selected Essays 1977-2000, Manchester University Press (2002).